It doesn't take long for work and personal emails to pile up in your Yahoo Mail inbox unless you act on them promptly. It is best to answer immediately if you can and trash any unwanted messages. However, sometimes you receive a message in your Yahoo Mail account that you want to deal with immediately, but you are not the best person to do what's required. Maybe you need information from someone else before you can act on it. Maybe you just want to share interesting information. It's easy to forward an email to direct a request to the right person or people, to share an interesting tidbit, or to copy messages to a different email account in Yahoo Mail. You can opt to forward only the text portion of the email or include all the rich text elements and images. Open the message you want to forward in Yahoo Mail. Click Forward at the bottom of the open email window or press the f key instead. Address the forwarded email. Add a comment at the beginning of the email to explain why you are forwarding the message to the recipient. To forward only the text of a message that contains rich text and images, click the Switch to Plain Text icon, which looks like a chevron, at the bottom of the forwarded email window and then click OK. 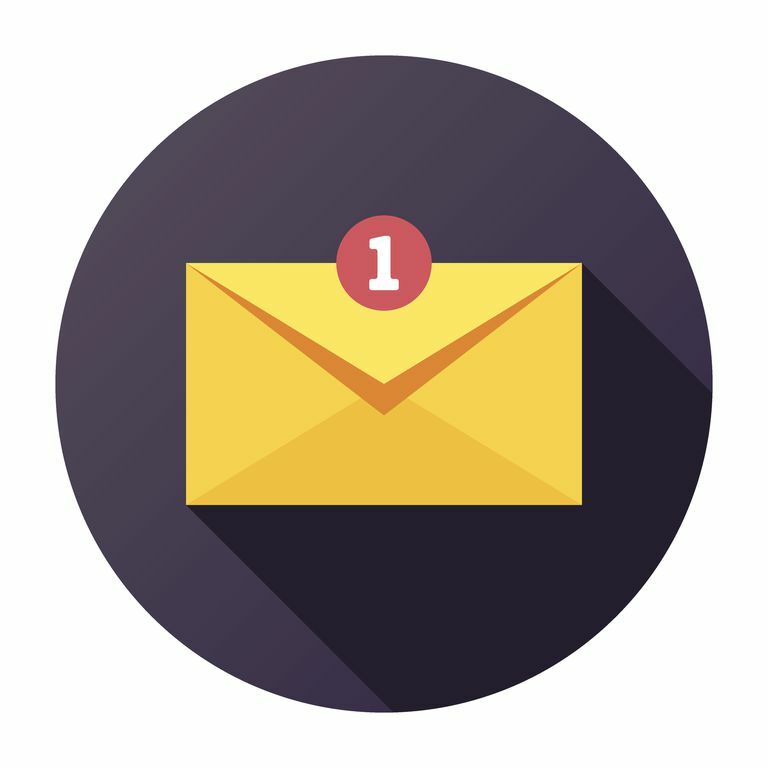 If the email has already been forwarded one or more times before it reaches you, take a little time to clean it up before forwarding it yourself. Remove any recipients who don't need to receive your forwarded email and remove unnecessary repetitive quoted material from the body of the email.